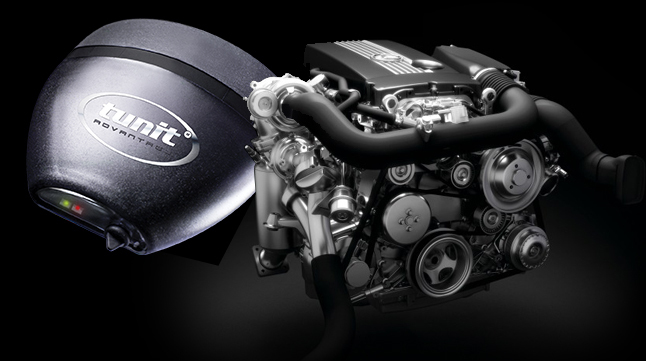 The Tunit is supplied with Original Manufacturers Connections to allow simple installation and removal. Professional installation can be carried out nationwide by our network of Agents and Installers. 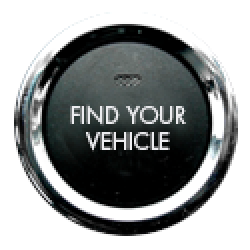 Tunit is not invasive of original equipment in the same way chip tuning, car remapping or any other type of engine map so it can be removed when changing vehicles. 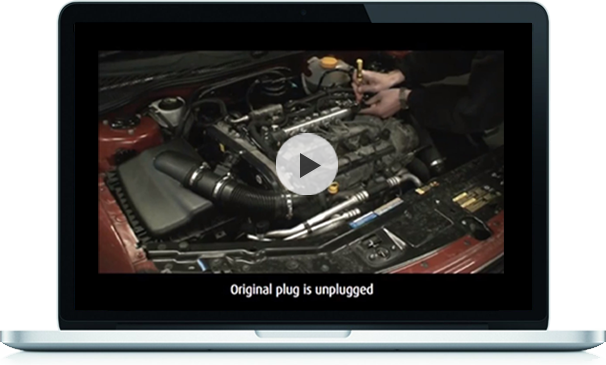 Self installation is achievable for almost any customer with a few tools. Full instructions and support is provided by phone and email from 9am to 9pm. Allow your engine to cool and then remove the cover if it has one. Each engine and vehicle has different characteristics and it is important to be able to alter the power delivery and economy for each. As an example several vehicles produced on the same day and production line will drive and perform differently. The Tunit will compensate for any power variance your vehicle already has and also provide on average 12% better fuel economy. The Tunit is pre-programmed but if you wish to adjust your tunit then you can choose between 9 settings to improve power and economy further. 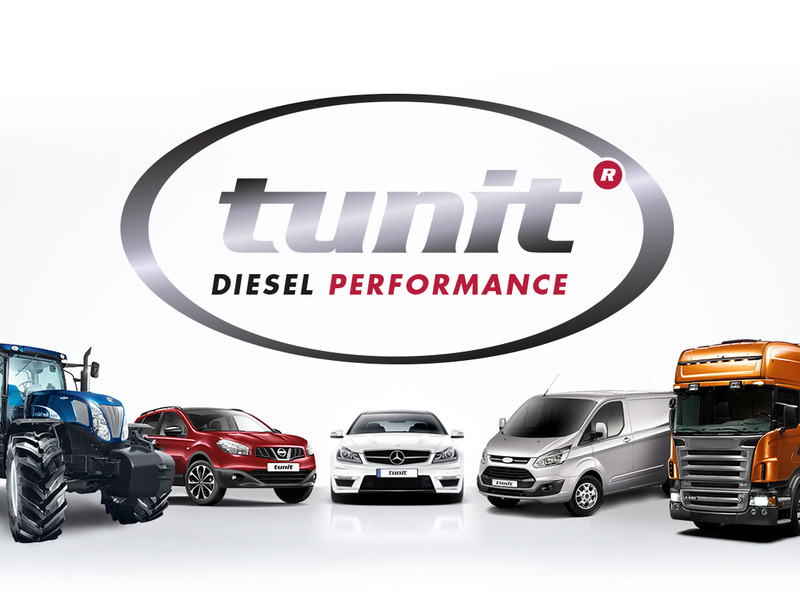 The Tunit can be altered further by your installer for bespoke purposes such as Heavy Towing, Acceleration or Economy.